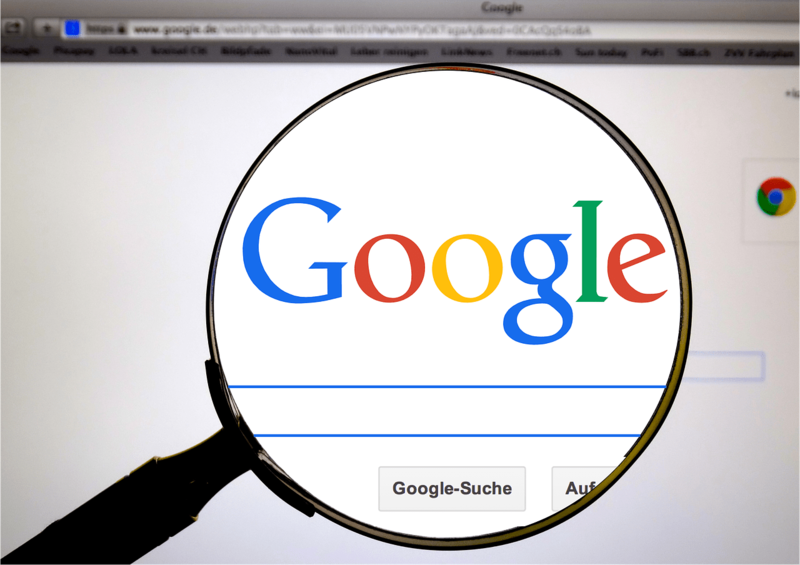 SAN JOSE, Calif. (CN) – A federal judge awarded Google a preliminary injunction preventing Canada’s highest court from ordering the tech giant to remove links from its worldwide search results. U.S. District Court Judge Edward Davila granted Google a preliminary injunction late Thursday, the same day he held a hearing in which the defendant in the case – Canada-based Equustek Solutions – did not show up or file any opposition. Google sought the injunction against Equustek’s quest for a Canadian Supreme Court order prohibiting Google from publishing search results of a rival’s goods that were found to have infringed Equustek’s copyrights. “By forcing intermediaries to remove links to third-party material, the Canadian order undermines the policy goals of Section 230 and threatens free speech on the global internet,” Davila wrote in the 6-page order. Section 230 of the Communications Decency Act states that third-party internet hosts, such as Google, cannot be held liable for offensive or illegal material generated by other parties. “This is about whether a trial court in a foreign country can implement a law that is violative of the core values of this country,” Margaret Caruso, an attorney arguing on behalf of Google, said during Thursday’s hearing. Canada’s high court also ruled that since Google’s internet-oriented business operates free of international borders, injunctions should pertain to all aspects of its business. Google argued censoring search results is an explicit violation of U.S. law barring censorship of the internet and runs contrary to the free-speech provisions of the First Amendment. Ruling in favor of Google on Friday, Davila found Google had a strong likelihood to prevail on its arguments as the case progresses. “Google’s search engine helps users discover and access content on third-party websites, but it does not ‘provide’ that content within the meaning of Section 230,” Davila wrote. The judge added that Datalink is the party responsible for the offensive and illegal content and as such is the party culpable for any infractions, whereas Google as a third-party host is immunized from liability. Davila also acknowledged the likelihood of Google prevailing on First Amendment grounds. Google had argued allowing the Canadian Supreme Court to dictate the policy of a U.S.-based company would set a bad precedent with far-ranging implications. Davila did not rule on the specifics of the international comity issues at stake in the case. Caruso is with the firm Quinn Emanuel in Redwood Shores, Calif.